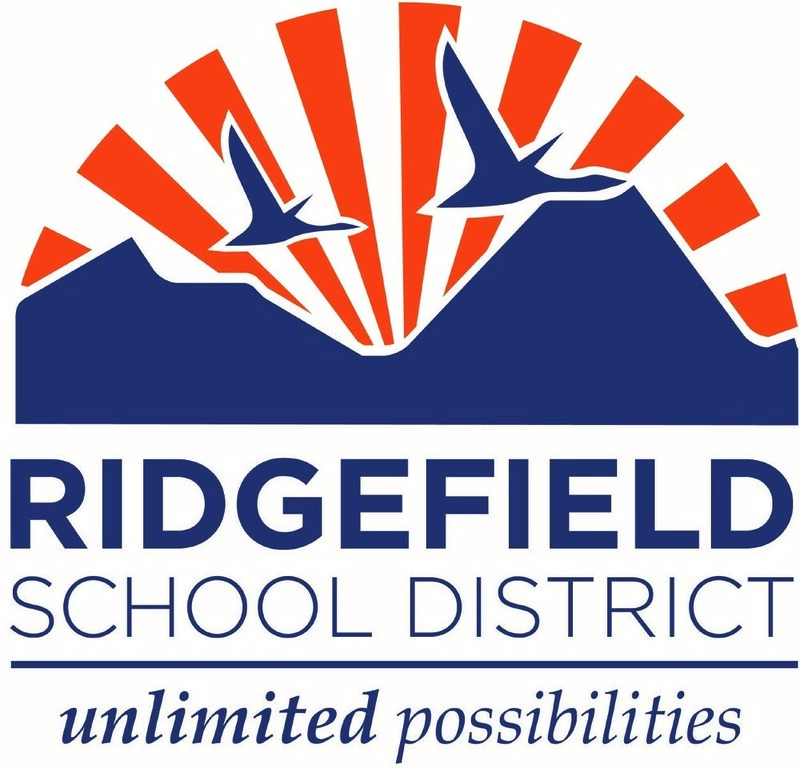 On Tuesday, February 19, Ridgefield School District’s board members will review a resolution to place before voters a ballot measure to renew levy funding for the Ridgefield School District. The Replacement Educational Programs and Operations Levy the Board will consider replaces the levy currently in place, which expires at the end of 2019. The current levy is funded by a tax rate of $1.50 per $1,000 of assessed value, which is limited by law. Although the district can project a levy rate based on estimated assessed value, levy rates cannot exceed this limit. With voter approval, levy funding will be renewed at this same current rate of $1.50 per $1,000 of assessed value for calendar years 2020, 2021 and 2022. The district uses levy funds to pay for expenses in excess of state funding such as professional development for teachers, curriculum, technology, classroom support (additional teachers and teacher assistants), extra-curricular activities (athletics), community education, and early childhood education activities. To view the board meeting agenda, click here.